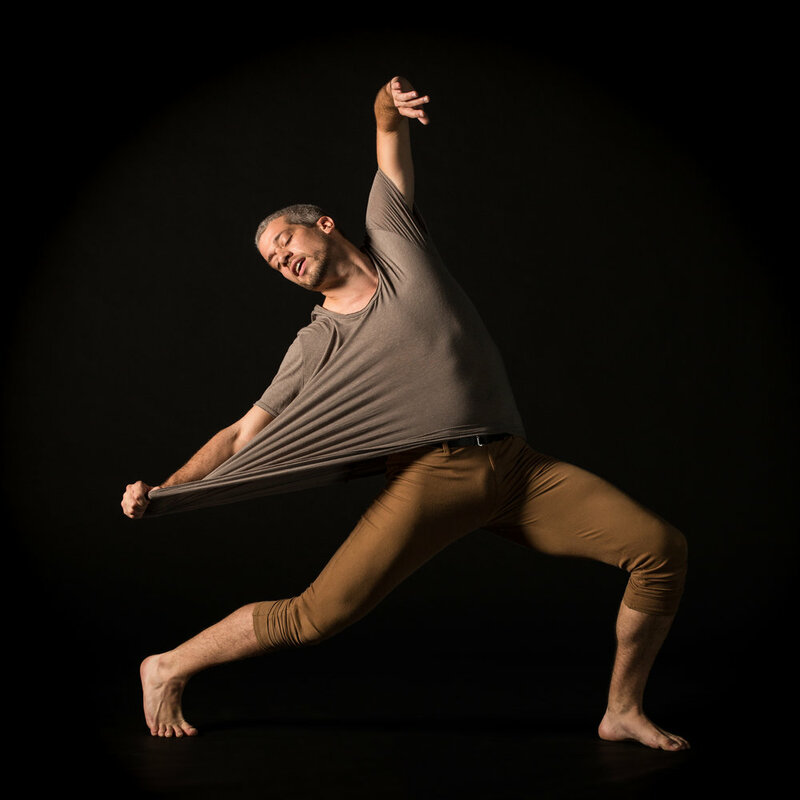 Koresh Dance Company was founded in 1991 by Israeli-born choreographer and artistic director Ronen (Roni) Koresh. Known for its engaging performance and technically superb dancers, the company performs critically acclaimed works at its biannual Philadelphia seasons, as well as in touring performances around the country. Koresh has been hailed internationally, touring to destinations including Spain, Turkey, Israel, South Korea, Mexico, and Guatemala. Over the years, Roni has developed a vast repertoire of work that ranges from explosive and passionate to intimate and restrained. The company also presents work by guest choreographers including Ohad Naharin, Robert Battle, Donald Byrd, Itzik Galili, and Paul Selwyn Norton. Opened in 1993, the Koresh School of Dance serves as the company's home and acts as a dance training center for the Philadelphia community. Located in the heart of Center City, just off of Rittenhouse Square, the studio offers daily classes for both children and adults. Beginning dancers professionals alike can choose from over 60 classes each week in styles including jazz, ballet, pointe, hip hop, modern, and tap. In 2008, the Koresh Youth Ensemble was established to provide serious young dancers with intensive training and professional performance opportunities. Students who demonstrate both the talent and desire to pursue dance professionally audition for the ensemble each year. Under the direction of Melissa Rector, Assistant Artistic Director of Koresh Dance Company, ensemble members have the opportunity to learn both original choreography and company repertory. They perform during the company's home seasons at the Suzanne Roberts Theatre, as well as at Koresh Artist Showcases throughout the year. In addition to performance and instruction, Koresh Dance Company is committed to community building and outreach. While on tour, the company provides diverse outreach offerings that connect with dancers and non-dancers alike. Activities including post-performance discussions, residencies, lecture demonstrations and master classes bring dance off the stage and into the lives of audiences across the country. At home, the Koresh Kids Dance program brings arts education to underserved children by creating partnerships with Philadelphia public schools and providing free weekly dance classes for their 4th and 5th grade students, promoting creativity as a conduit for non-violence and achieving life goals. Koresh extends dance education and performance resources to its community by presenting emerging artists in bi-monthly Koresh Artist Showcases. The showcases present work by local choreographers and artists, providing individuals and companies in the community an opportunity to perform their work at no cost and to connect with a wider audience. In 2013, Koresh expanded the showcase model to present over two dozen companies in the Come Together Dance Festival, which is now an annual opportunity for Philadelphia dancers, choreographers, and audiences to create and experience a wide array of dance forms and styles. Whether on the road or at home, Koresh Dance Company makes it known to the world that Philadelphia fosters creativity and artistic excellence.